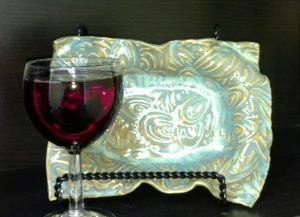 Studio 60 Wine and Paint Fun in Oswego IL. First, If your looking for something new to do then your at the right place. Most importantly you can have fun at any of our great party choices. We have Pottery For Two Nights. 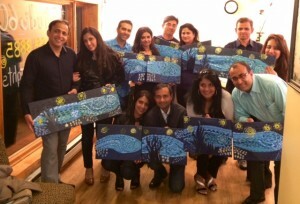 Or you can have a Private Paint Party with your friends! Have you thought about giving your Kids a fun, activity based Birthday Party. 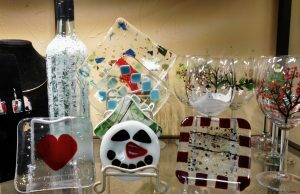 How about trying a Fused Glass Class or Party. 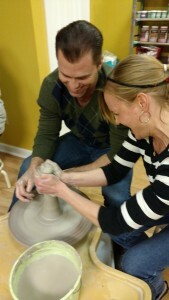 Lastly, maybe a Pottery Party for adults? Studio 60 takes photos of classes for promotional use, Please let us know before class if you prefer not to be photographed.